Are you residing in Sydney and you do not know who to contact when you need cleaning solutions? Is your floor messy and you are having no idea how to go about it? Then you have come to the right place. Alphaclean is the leading provider of cleaning solution in Sydney. 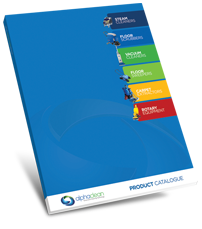 We provide a range of cleaning equipment including scrubbers and other machines. If you need a scrubber and you are living in Sydney, then contact us today for the widest variety. 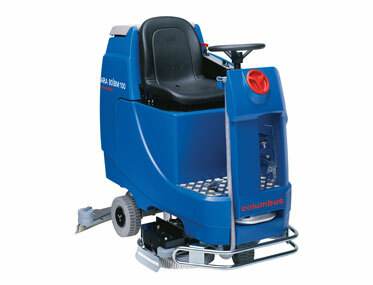 We have compact scrubbers, walk behind scrubbers and ride on scrubbers. You may also want to choose between battery and electric operated. All our scrubbers are professionally manufactured to offer the best in cleaning, scrubbing and drying of all types of surfaces. When trying to get a good cleaning solution provider, then you need to consider its credentials. You can use referrals or do a search on the internet to check for reviews. You may also want to find out companies that have the best reputation in customer service. Pricing also plays a huge factor when getting the best solution provides for cleaning. Look out for companies that do not want to overcharge you for the equipment they are selling or offering for hire. Alphaclean meets all these demands and more in Sydney, we also service other area including Melbourne, Sydney, Brisbane & Adelaide. We sell and service scrubbers in Sydney. Our technicians are properly trained to service any kind of scrubbers that we have and many other major brands. We also offer hire services for scrubbers. If you are looking at getting a scrubber for a few days, then we have a solution for you. Alphaclean also has well groomed staffs that are professional and ready to assist you anytime of the day or night. They are passionate about their job and will attend to your queries professionally and with a smile.